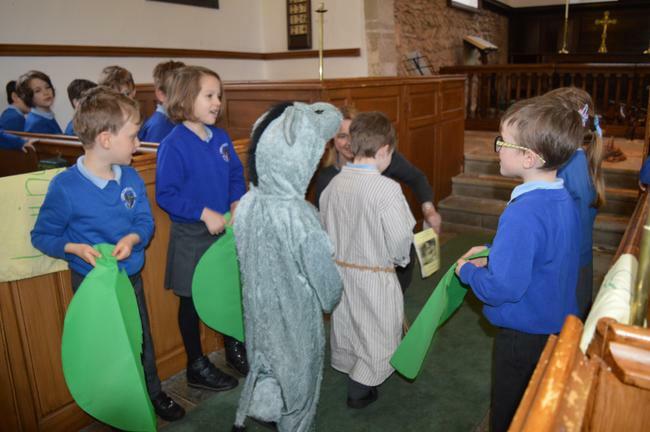 On Tuesday 9th April, the children led an Easter Service in St Nicholas Church. 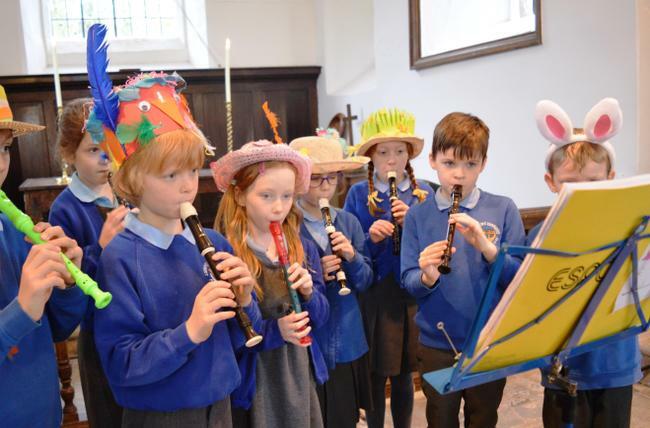 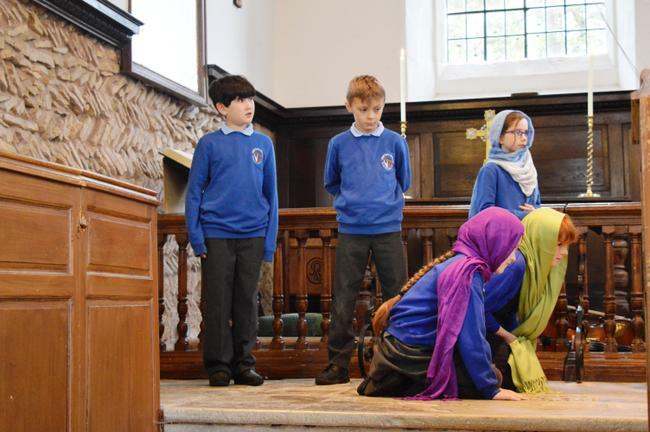 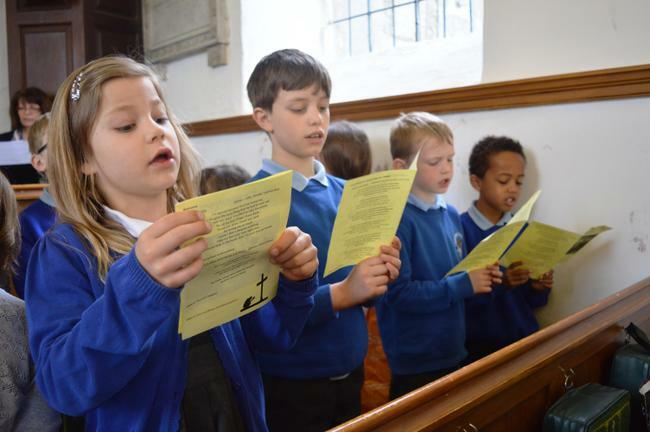 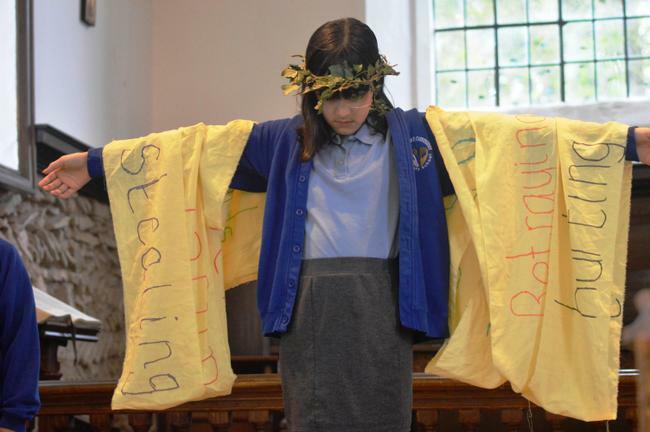 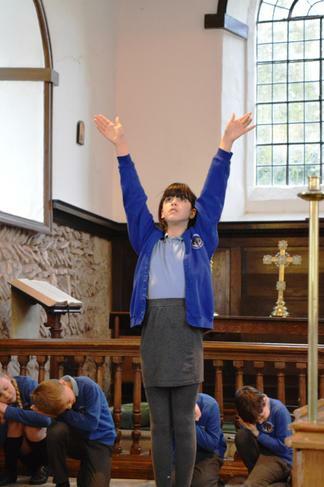 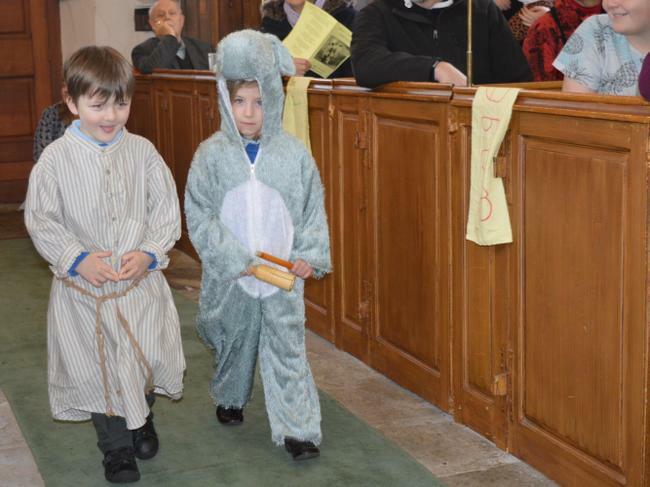 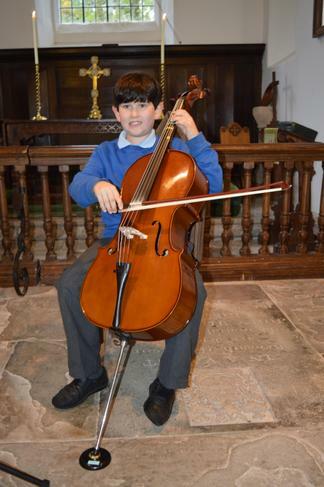 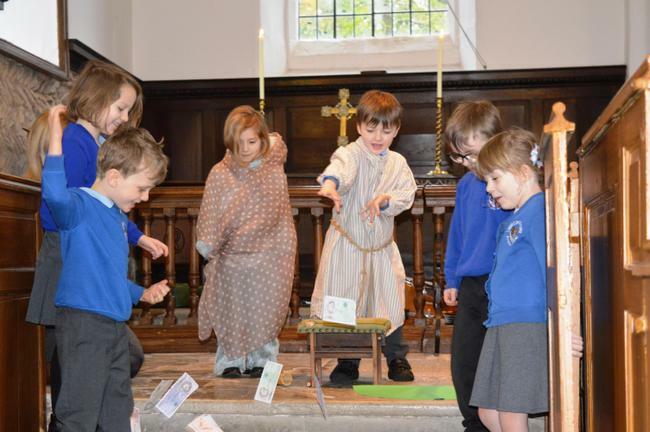 All children in school had their own role to play in the service, from performing traditional Easter hymns on recorders and cello to helping to tell and act out the Easter story. 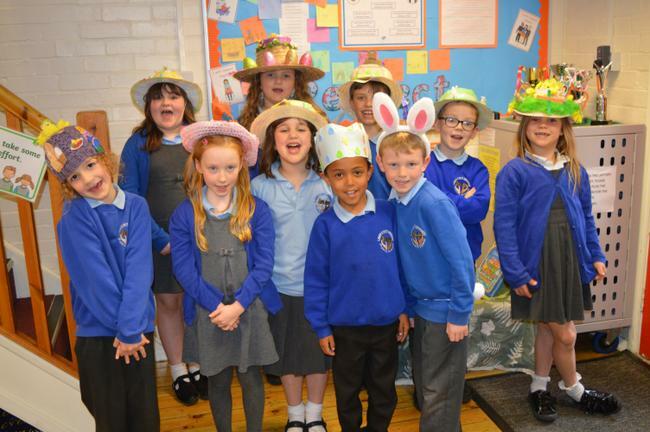 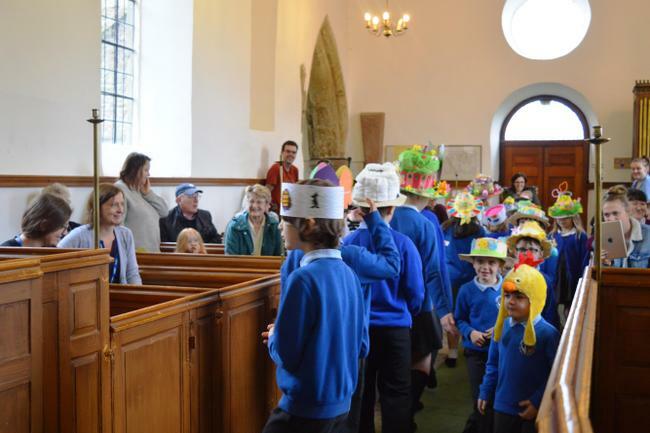 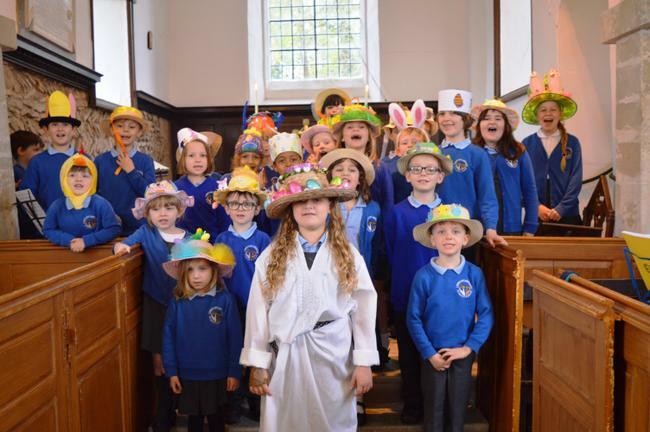 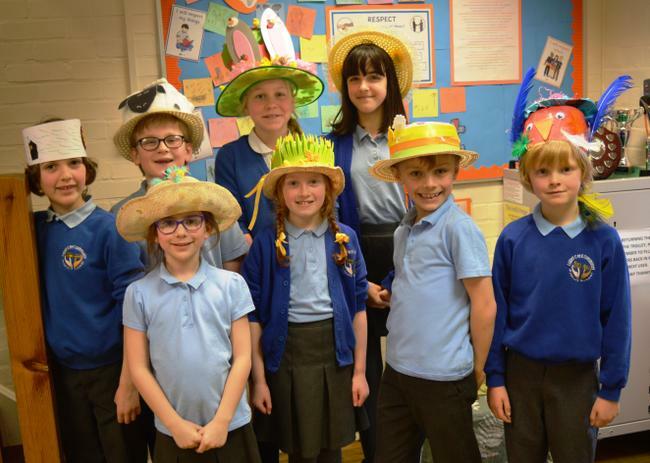 The children celebrated at the end of the service with a traditional Easter bonnet parade with chocolatey prizes awarded to all! 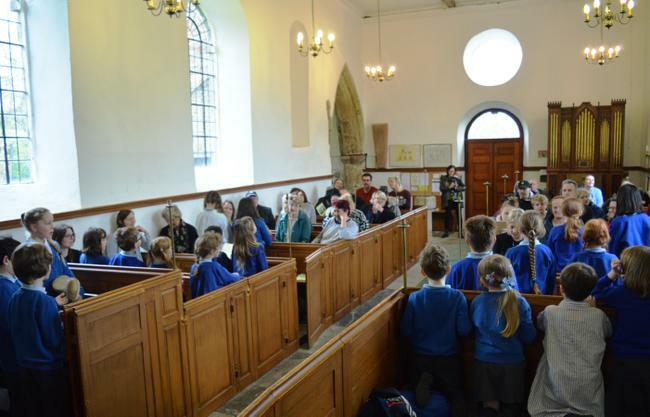 Thank you to all those families and community members who attended to support.